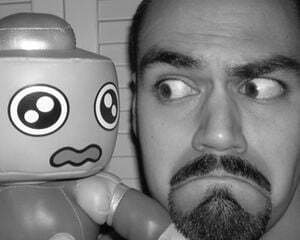 My final post of 2012 is a Mega64 video share. I'M LAZY LOL! Maybe my resolution should be to do some real editorial work in 2013, am I right, haters!? Mega64 runs an awards show every year, and the results are always predictably unpredictable. The boys do their damnedest to evaluate only the best and brightest of 2012, so I'm sure you shouldn't find too much to complain about here. Hey! 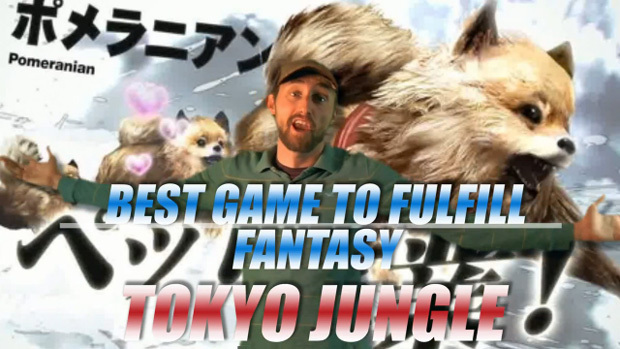 Even Tokyo Jungle got a major award!